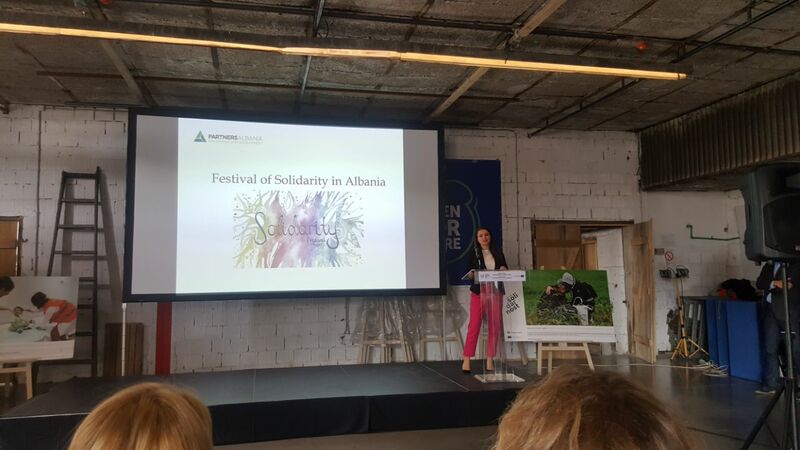 partner organizations presented the Solidarity Festivals organized in Poland, Albania, Serbia and Macedonia. 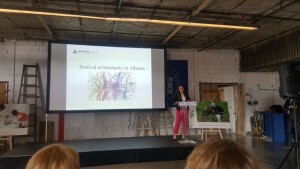 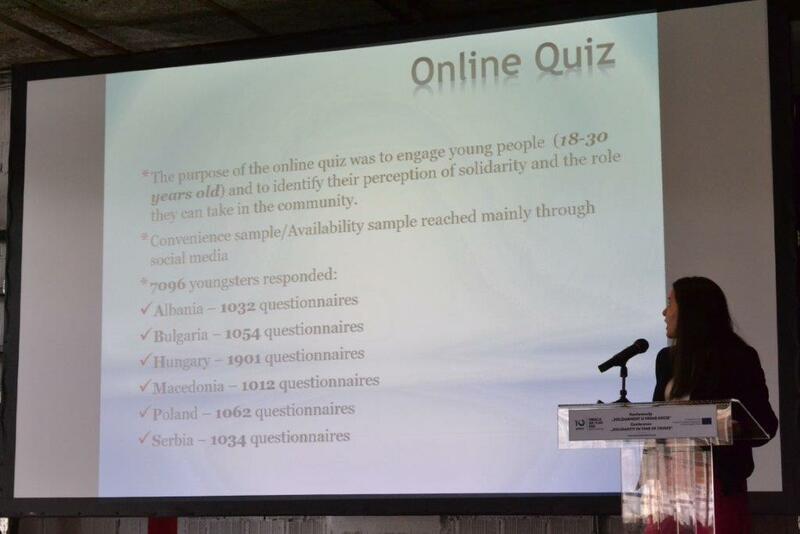 Erila Haska, Partners Albania Project Manager presented the regional findings from the research work in six countries, with regard to young people’s perception on solidarity. 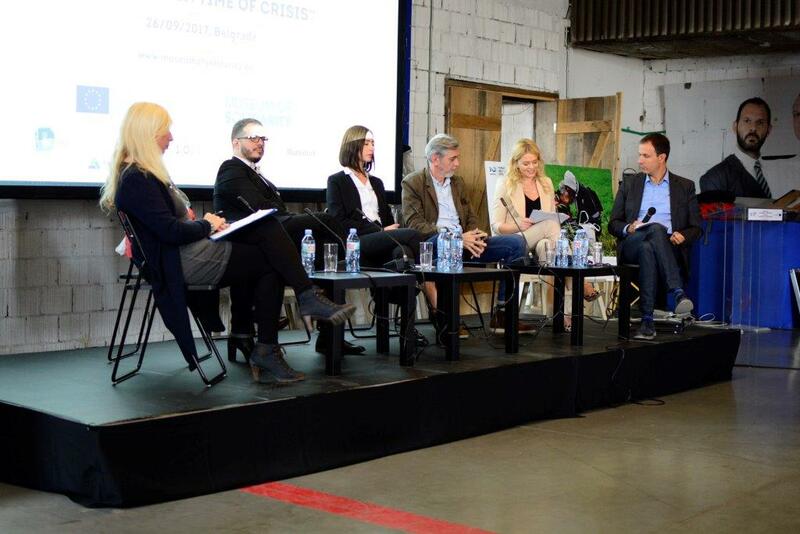 Participants in this event were representatives of media, civil society, youth and other actors. In the special panel of prominent media representatives from Albania, Macedonia and Serbia, Ms. Orinda Huta, TV host and author of several programs on Albanian TV Vizion Plus, spoke about the role of media in promoting and supporting social causes in Albania and focused on several individual initiatives in this regard.